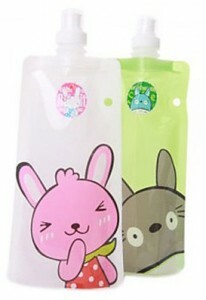 Kids' Collapsible Water Bottles Only $1.89 w/ FREE Shipping! Head over to MiniInTheBox to score super cute kids' collapsible water bottles for only $1.89 with FREE shipping! It doesn't look like you can choose the design, but I actually like the surprise factor! Want to see more online deals? Click here and scroll down the page!